If your business was waiting to buy Microsoft’s Surface Hub, that may have been a bad decision. A new report suggests Microsoft is delaying its enterprise-focused hardware — and raising its price by $2,000. 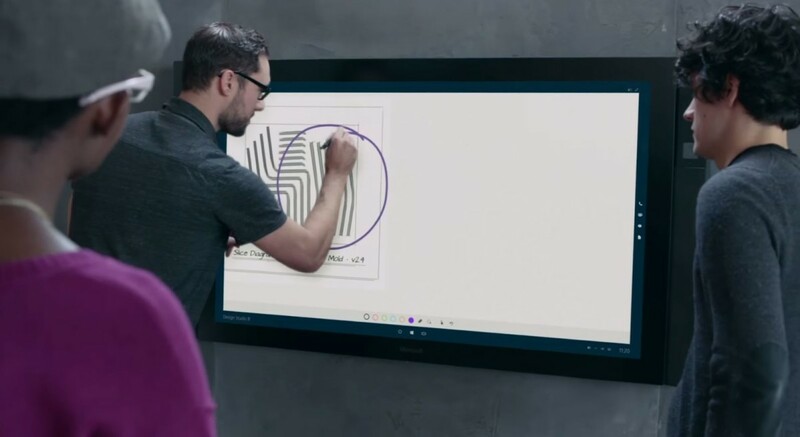 Announced just under a year ago, the Surface Hub was an 84-inch all-in-one for the office, which could run some Microsoft apps and supports styli as an input device. The Surface Hub’s original base price was $6,999, and it was supposed to launch in January 2016. ZDNet is reporting its shipment date is now a more vague ‘Q1 2016,’ and the starting price has been upped to $8,999. Preexisting orders will still be fulfilled at the original pricing; this only applies to new orders.